How has online dating continued to evolve, and what trends do you see now? When I launched Spiritual Singles back in 2000, there was a huge stigma about meeting someone online. This has completely dissolved as success stories have become so common and most people know someone (or many people) that has met their spouse, boyfriend or girlfriend on an online dating site. It makes sense to have a large pool of eligible singles at your finger tips, rather than hoping to bump into the love of your life at the gym. It’s like shopping online—you can look at many different varieties and styles to find exactly what you are looking for, rather than physically searching store after store hoping to find something you like. By reading in-depth profiles, like we have on Spiritual Singles, members can learn a ton about someone's values, passions, interests, spiritual path, dietary preference and even ethical beliefs. Spiritual Singles has had member videos for over 10 years now, as I've always thought it's a great way to be able to hear someone's voice, see their mannerism and get a sense of potential chemistry. Other online dating sites are finally realizing this and it's now a big trend in the online dating industry. I used to think long-distance relationships were doomed from the get go. However, having access to tech like Skype and Zoom combined with a willingness to relocate has resulted in a large percentage of our success stories starting as long-distance connections. Video chatting takes the physical intimacy out of the equation which fosters really getting to know each other before jumping in bed together. It's a great way to assess common values and interests while enabling two people to get to know each other on a deep level before traveling to meet in person. What distinguishes conscious, mindful dating sites like SpiritualSingles.com from mainstream sites? Spiritual Singles is a niche dating site for those that are conscious, spiritual, mindful and green (eco-friendly). Singles with specific interests, passions and lifestyles usually prefer niche online dating sites because they allow for more targeted search results, provided that the member database is large enough, like Spiritual Singles. Since all of the members join the site because the "niche" of a given site is something important in their lives, the pool of members is highly targeted already. On the larger mainstream sites, one can spend a great deal of time weeding through endless profiles to find the few needles in the haystack that have a similar life focus/purpose (like living a mindful, conscious, spiritual life). Using a niche online dating is much more efficient and effective given the site is genuiniely designed with the members in mind and not just to make money off a new trendy niche. My team and I also provide our members with a personal touch. When I reply to emails that members send me they are oftentimes shocked to get a personal reply, as it's so atypical from what they experience on other sites. It's not uncommon for us to hear from a new member raving about how different Spiritual Singles is and how it feels like "home". There is a certain "energy" that members feel when they are logged on and using the site. It's a warm, friendly, accepting place to be and they appreciate that, which in turn, makes me feel great! Over the last 18 years, since I launched Spiritual Singles, I've always listened to members and taken their suggestions and feedback to heart. I've designed and redesigned the site many times over the years to keep up with technology and to incorporate what our members want. Spiritual Singles is the only site I know of that allows members to create their own essay questions (in addition to the 23 standard essay questions we provide). There is a certain freedom that I want members to experience while enjoying Spiritual Singles. Members can see who else is on site at the same time and can search at will and save and name their favorite searches which is something many sites have phased out, but something our members highly value and utilize. How is Spiritual Singles different than other "niche dating sites" and mainstream sites in general? Spiritual Singles is also much more generous than any other "pay model" online dating site I've encountered (niche or mainstream), in that free members can read and reply to personal messages and live instant messages sent from subscribing members. Most mainstream sites make members pay to read and reply to messages. I've never liked that idea as it doesn't seem fair. What if someone pays to read a message only to find out that the message is sent from someone 30 years older with nothing in common? I'd rather focus more helping members connect and meet and reap the rewards of word of mouth referrals, which is a huge part of our site traffic. All members have full access to every part of the site including all of the Search Parameters, Saving Searches, Matchmaker Preferences, Match Questions, Hellos (Pre-written messages), Saving Favorites, Interested (Likes), Basic Astrology Compatibility along with many other features, whether they have subscribed (paid) or not. Our conversions are much higher than mainstream sites and most dating sites for that matter because we truly have amazing members that want to meet each other, and they value the venue we provide for them to do just that. One person does need to subscribe to send a personally written email to the other, but don't need to pay to talk to each other. Our primary goal is for our singles to become couples—to facilitate the tremendous amount of success our members’ experience, we do many things differently! Have you seen any overall differences in the success stories the Spiritual Singles facilitates? Yes, our members usually connect on a deeper “soul-to-soul” level and tend to understand that chemistry comes in all shapes and sizes. Our success story couples oftentimes have the feeling that they are destined to be together. By healing past traumas, loving and forgiving ourselves, and embodying our divine presence as much as possible, deep-seated feelings of unworthiness fall away and we emanate our true radiance, thus magnetizing a partner equally empowered and awake. When we are in a place of personal power, there is no being shy or procrastinating. I highly recommend using the "Law of Attraction" in conjunction with Spiritual Singles online dating site for the BEST results possible! To use the Law of Attraction, be grateful for the beautiful, conscious, enlightened relationship you are now in (as if it's already done). Amp up of the feelings of joy, bliss and gratitude! Know it's a done deal. Feel how wonderful it feels to be in such an evolved, loving, empowering relationship. When browsing profiles on Spiritual Singles focus on those feelings of joy and gratitude. When you notice a strong inner nudge to contact someone, do it. If it’s not mutual, that’s OK, don’t take it personally. That’s part of the beauty of online dating; the pool is large, and when the feeling and knowingness is mutual, you might just be starting a life together. 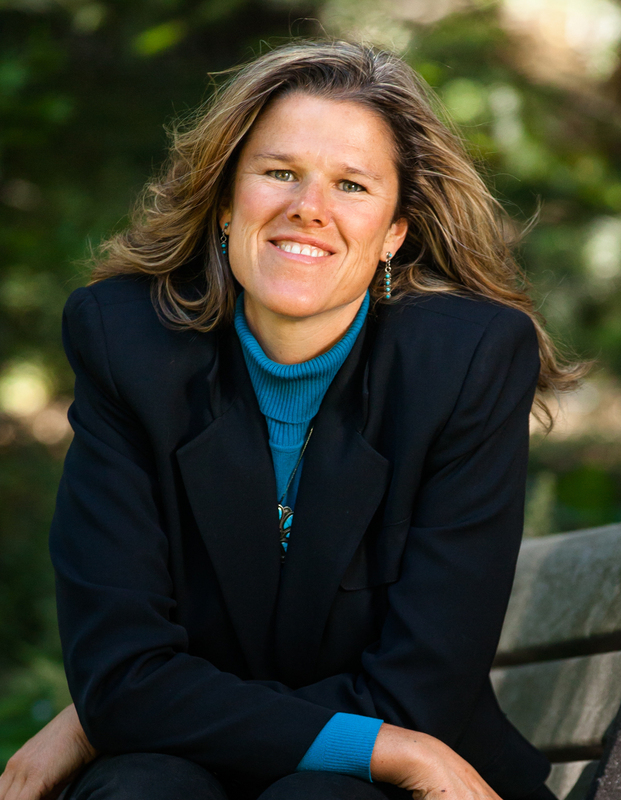 Joy Taylor brings a myriad of professional experience and heart to her training and consulting practice which has a mission to empower purposeful success and soul-inspired living. 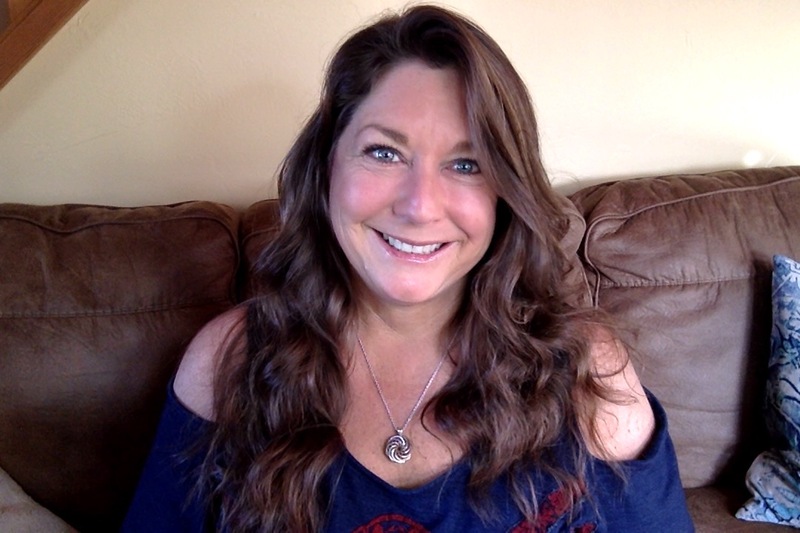 Working with her Beloved Kirk, she offers retreats and programs for couples seeking greater connection and safety together. Because her life changed so positively in her ‘second-time-around relationship’, she is passionate about helping others open-up and be vulnerable, honest and compassionate in love. Her popular blog speaks extensively on the beauty of relationship.